ARE DROP SETS BETTER FOR BUILDING MASS? A creative way to get better gains. When it comes to building muscle it’s all about finding ways to stimulate your muscle fibers and jump start your growth. When many people first embark on their bodybuilding journey they often make the mistake of thinking there’s only one way to do things. “Lift heavy weight and you’ll grow” is the notion, but the reality is there are many different ways to skin a cat. One way of doing so is by incorporating drop sets into your training routine. Drop sets are amazing for incorporating the multiple muscle fibers in the body. The gist is that you perform a certain exercise, lat pull downs for example, starting at a heavier weight and then gradually lowering that weight after completing a set, then lifting that lower weight for a set number of reps, rinse and repeat until you reach failure. What exactly does this kind of training do for your muscle growth? Well by employing drop sets you continuously are working different muscle fibers depending on the weight. You muscle fiber will react differently to 100 lbs of weight than it does to 50 lbs of weight. Drop sets ensure that every muscle fiber is getting attention making considerable gains even more likely. Drop sets are certainly helpful, but the only annoying part is having to stop in the middle of a workout, get up and move the pin on a lat pull down machine in order to perform the drop set. It takes only a few moments, but what if you can cut that rest time completely, keeping you muscles activated through the entire exercise. The usual lifting machine has a pin that you can place in a selector in order to measure how much weight you wish to lift. 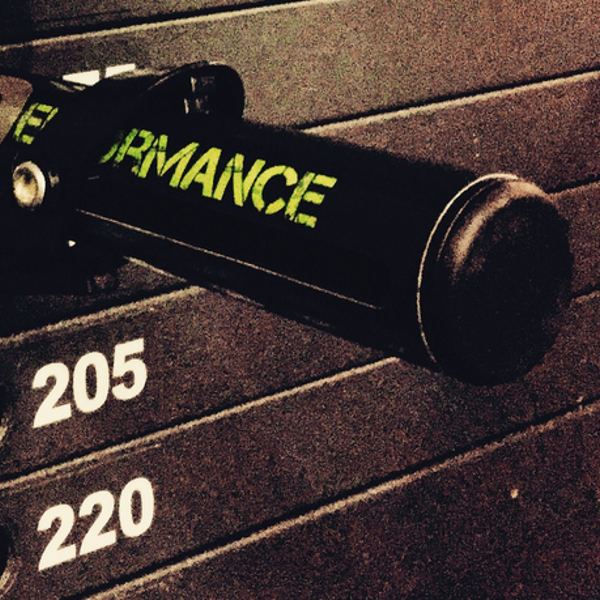 The Performance Pins can be utilized to allow for performing more efficient drop sets by going right from a heavier weight selection to a progressively lower weight without even having to leave your position on the machine. Place the Performance Pins into the selectors at heavier weight selections than where the standard selector pin is placed. NOTE: for every level of resistance selected with the Performance Pin, the slot above and below the pin must remain unoccupied by other pin shafts. The empty slots will be needed for the trigger function. Once all three pins are in place (the two Performance Pins and the standard selector pin) you can begin your workout. You’ll lift the heaviest weight based on where the lowest Performance Pin is placed. Once you’ve completed your desired amount of reps in the highest weight, just lower the weights back into the default resting position and the lowest Performance Pin will be ejected. Continue performing the drop set and after completing your second set of reps on the middle weight, lower the weights again and the second Performance Pin will eject, leaving you with the last set of the lowest weight using just the standard selector pin. This method is great for having continuous muscle fiber activation and will no doubt have you making serious gains in no time. Drop sets are just one unconventional method that can see you making some major growth. Performance pins just makes all the hassle that much less inconvenient. Want to try them out for yourself? Head on over to their official website right here and give it a go. Are drop sets apart of your workout routine?